A little over a year ago, I decided I wanted to take the next step with my writing. After stumbling through the steps of how to send out a manuscript, I found a home at Creative Genius Publishing. The past fifteen months have been some of the hardest of my life. I finally mustered up the courage to share some incredibly dark things from my past with my family and friends, lost and found love, got three tattoos, completed my MBA, laughed a hell of a lot, probably cried even more, and grew up more in these months than I have throughout my entire life. I took the picture above last night, sitting on a hill by the Pacifica cliffs, pondering life. And the universe, and actually giving myself credit for how far I’ve come. (I think we all deserve to give ourselves more credit, actually). So after months of hard work, I am more than excited to say my first book will be released in November of this year. 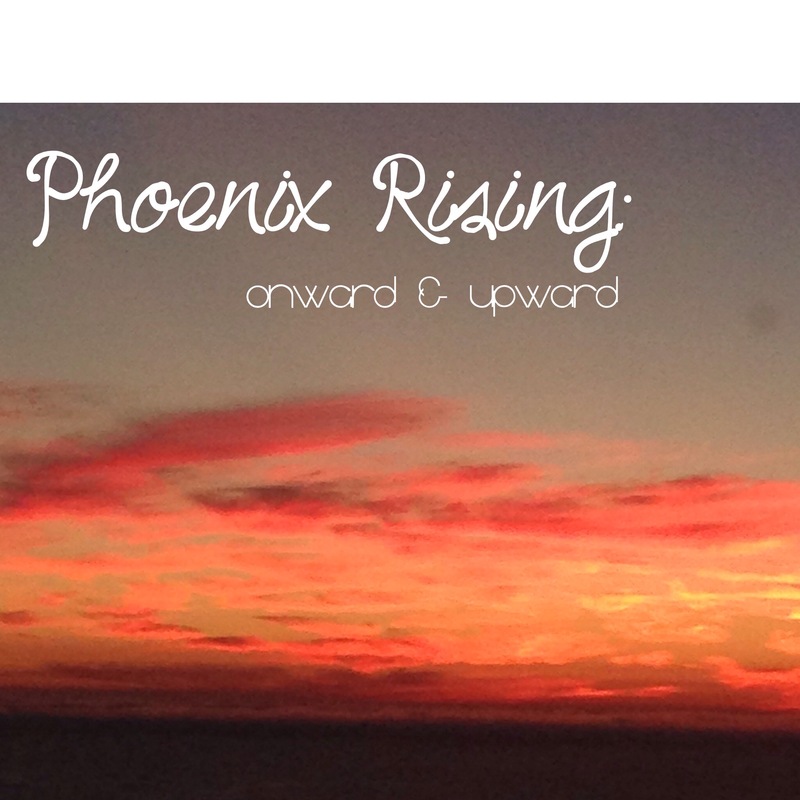 I am titling it Phoenix Rising: Onward & Upward. The phoenix is a mythological bird that symbolizes renewal and revival. Related to stories of the sun, the phoenix is known to rise from its ashes when it is reborn. And in many ways, this past year has been a period of self reflection and self discovery. I am not the woman I was a year ago (as cliche as that sounds, it is true). The rain is gone now, the darkness is beginning to lift, and I know that I have a ton to look forward to. Thank you for all of the continued support. It means more to me than you’ll ever know.